The book begins with the dog, because it is the animal most of us understand, then goes on to address sheep, cattle, goats, poultry, pigs, red deer, coyotes, rabbits and badgers (there are a few more too). 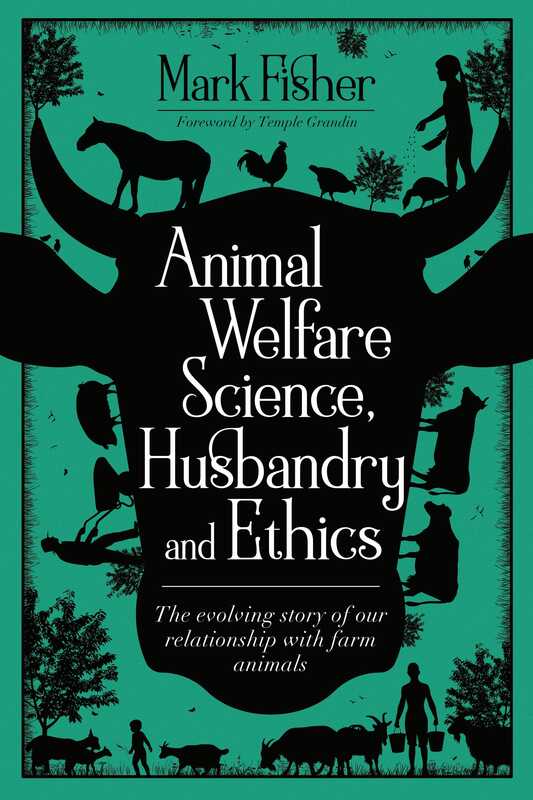 Unlike other animal welfare books, John Webster’s superb A Cool Eye Towards Eden, and Limping Towards Eden, for example, I have not provided an appraisal of modern farm animal welfare by species. Instead I have used those animals as examples to illustrate the themes of the changing relationship between people and animals, relationships which have changed over the last 10,000 or so years. Those themes include domestication, revolutions in farming, extensive and intensive systems, the consequences of improving animals (eg production diseases), killing etc. Really anyone with an interest in animal welfare but especially students, researchers, policy-makers, farmers, veterinarians and even the media. All have a role and responsibility in animal welfare and, to begin with, it is to understand the system, the big picture, the context – call it what you will.